This Dermalogica Skin Kit for Normal/Dry skin contains a variety of travel sized treats for your normal to dry skin to ensure you get well balanced and hydrated skin wherever you go. This pack is perfect for the first time user to trial this range of amazing products for Normal/Dry skin. With cleanser, toner, exfoliant, face cream and lip treatment this Dermalogica Skin Kit gives you a full beauty regime designed for your skins specific needs. 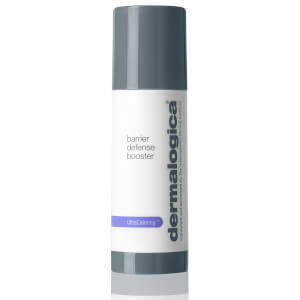 Smooth your fine dehydration lines and relieve tightness with this great cream. It helps to maintain your skin's moisture and improve its texture whilst toning and restoring suppleness. 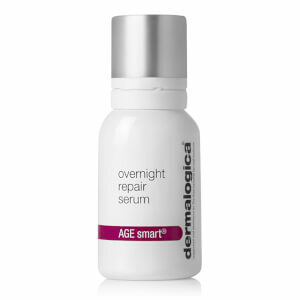 Get dramatically improved skin smoothness in just 10 minutes. Fruit enzymes detach dead skin debris helping to stimulate skin renewal. This exfoliant is always amongst the beauty editors favorite products. This is a soap-free, foaming gel designed to thoroughly remove excess oils and impurities without drying the skin and is therefore recommended for all skin types. Cleanse away dirt without leaving your skin feeling tight or dry. This ultra rich Dermalogica Intensive Eye Repair cream will help repair prematurely ageing skin whilst smoothing away fine dehydration lines around your delicate eye area. Introduce yourself to the professional's deep cleansing weapon! 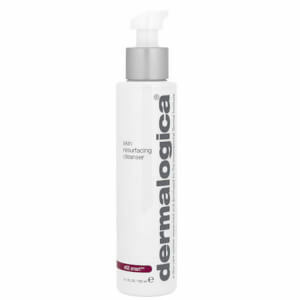 Restore critical moisture to stressed skin with Dermalogica Skin Hydrating Masque, a refreshing, oil-free gel masque of calming botanicals and antioxidant vitamins. I have used many products in the past as I have a problem skin. This product really is wonderful! !